Late January, but January nonetheless. Nintendo of Australia and New Zealand announced today that the third wave of Amiibos will be available on store shelves on the 29th of January next year. 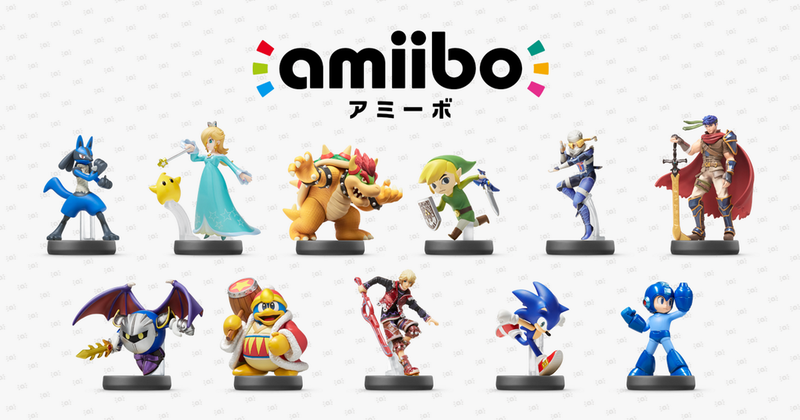 This new line will feature Shulk, Sonic, Mega Man and Rosalina among other Smash Bros. characters. Unlike the United States release, which is still set for February, none of these figures appear to be exclusive to certain retailers. Mario Party 10 has now been classified in Australia. I’m not sure if this was mentioned before, but it now looks like we have official confirmation that NDCUBE is the main developer of the project. They’ve led the way on the past few Mario Party games, so that shouldn’t be a big shock to most! Devil’s Third won’t be out until sometime next year, but the game has already received classification in Australia. The game was added to the database today with an MA 15+ rating. Not too surprising given the mature content in Devil’s Third! 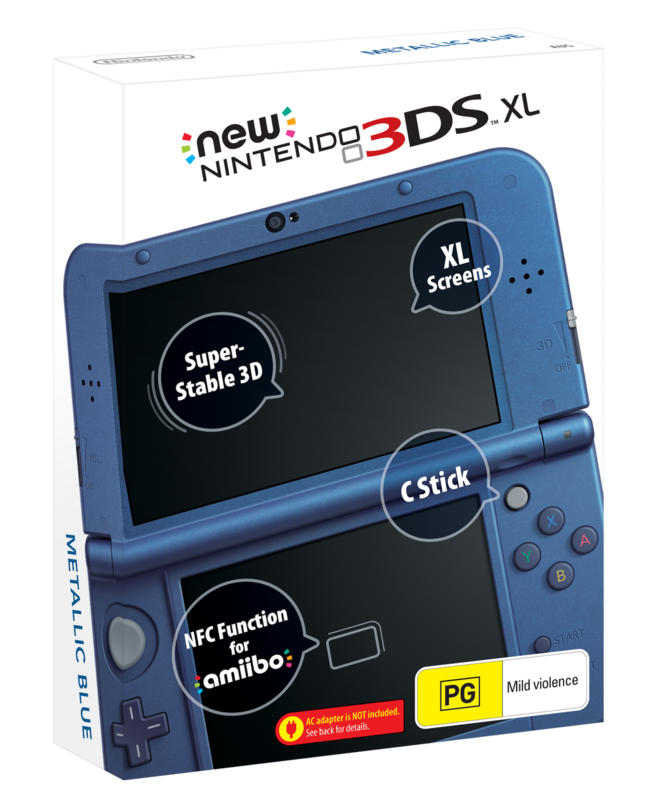 Here’s something interesting about the Australian New 3DS. It appears that content from an original European 3DS system can be transferred over. So if you purchase a New 3DS from Australia, it essentially becomes a European New 3DS. If you want your Australian New 3DS to function as a European system, first set your location to Australia. Connect to the eShop, exit, and then change it to the European country of your choice. That’s it! 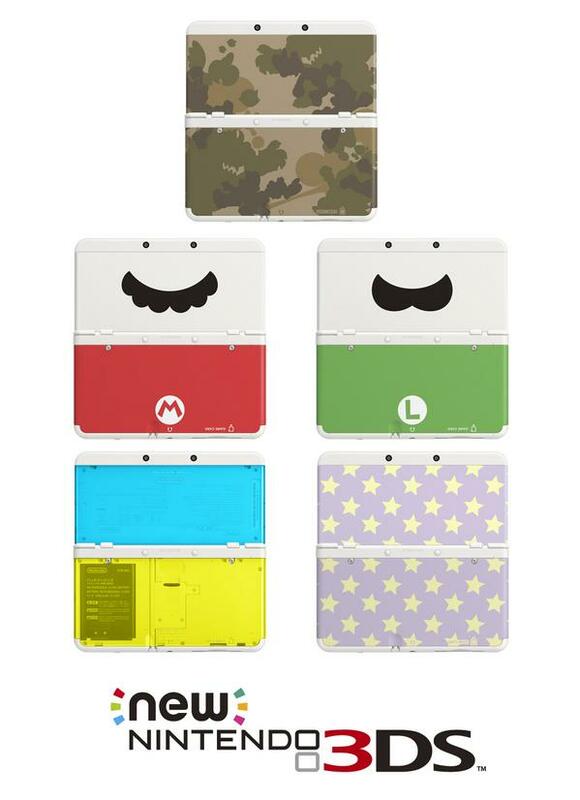 All Japanese New 3DS systems come with an Internet filter. When using the web browser, inappropriate content is filtered automatically. The situation is quite different in Australia. There’s absolutely no filter to speak of, meaning all sites are fully accessible. I imagine the New 3DS will operate in a similar fashion once it reaches North America and Europe. When the New 3DS was launching in Japan, we found out that the system couldn’t be registered on Club Nintendo. With the Australian release on the horizon, we’re now learning that the situation is the same in this region as well. The way things are going, the situation will probably end up being the same in North America and Europe! With the latest information coming from Nintendo Europe about an updated launch date for Super Smash Bros. Wii U, it looks like Australia and New Zealand will get the same treatment minus a day. According to Nintendo Australia’s latest tweet, Super Smash Bros. Wii U will release on 11/29/14. Nintendo Australia just opened up their New 3DS website. The site contains all sorts of information pertaining to the newest edition to the Nintendo handheld family. Recently announced through a Nintendo Direct for Australia, the New 3DS will land on Australian and New Zealand’s shores on November 21.